Blades are retrofitted with new lightning receptors. The blades has been used as retrofit stock by LM Wind power. They need some cleaning before shipment due to alger on the blades. 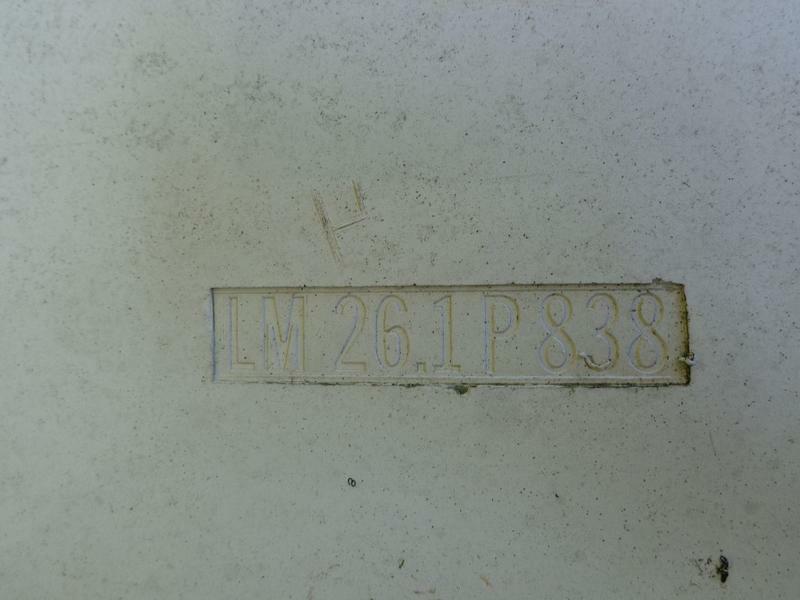 Take a look at this LM 26.1 Blade no. 838 (1 single blade) and get in touch with the supplier for a quote, right here on Spares in Motion. The item is used and it can be delivered Within 1 week. 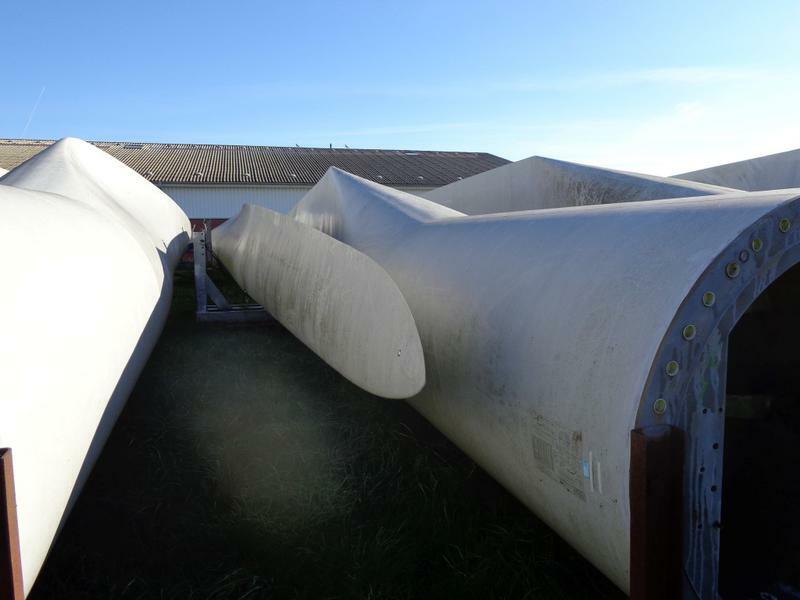 The product (in product group: Wind Turbine Blades) can be used for Bonus turbines. The manufacturer of this spare part is LM Wind Power.